"If they haven't got basic skills, how can they be educated?" 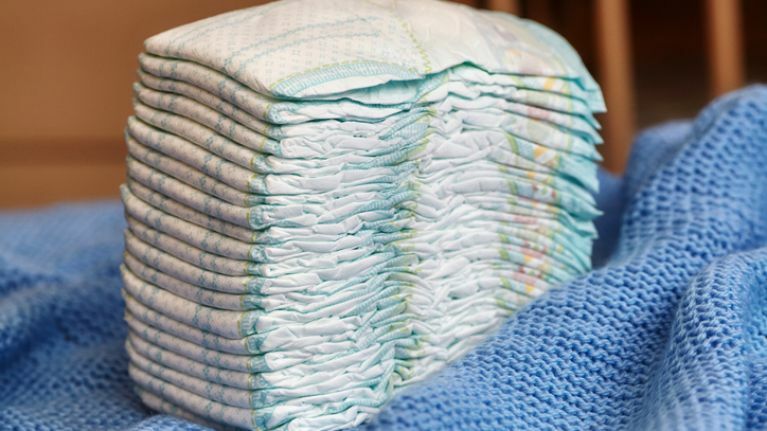 A primary school in England has had to hire a nappy changer for children starting school who haven't been toilet trained. Kids as old as five also struggled with a number of basic skills, a local councillor has said. These skills included holding a pencil or cutlery and communicating efficiently, Chris Towe of Walsall Council told BBC News. Several of the 80 principals he spoke to said some children couldn't dress themselves. "We are talking about five-year-olds here and it is not acceptable," Mr Towe said. "I was quite shocked really. If they haven't got basic skills, how can they be educated? "This cannot go on. If it doesn't stop it is going to get even worse. The council is planning to send a letter to local parents informing them of the skills their children will need when starting school. Another councillor has said that a letter won't be enough for more vulnerable parents and that extra support should be provided for some families. In a severe earlier this year, the majority of British nursery school workers said they felt children are now being toilet trained at a later age than in previous years. Almost half put this change down to parents being too busy. In Ireland, the HSE recommends that children be toilet trained between two and three years of age. Though all children are different, some experts have argued that late potty training can have health consequences like bowel and bladder control issues. 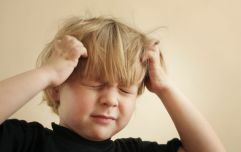 It can also lead to social exclusion as embarrassment as the child fall behind their peers and may not be able to take part in the same activities as others.